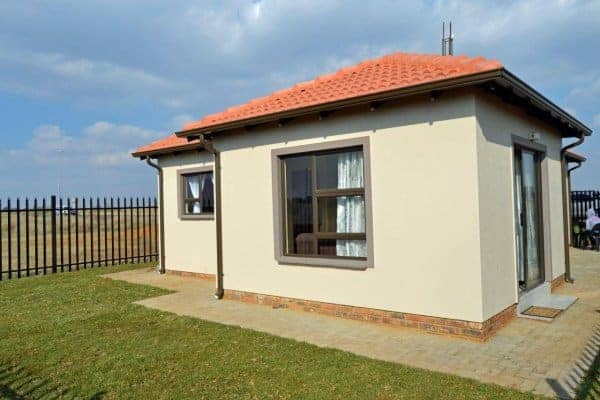 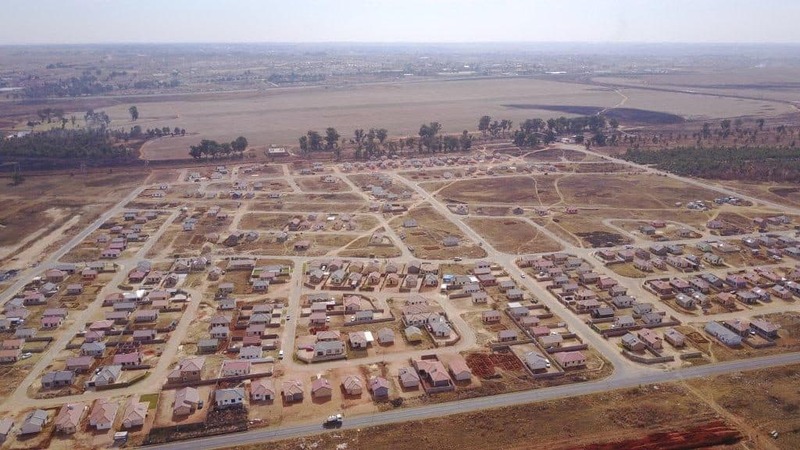 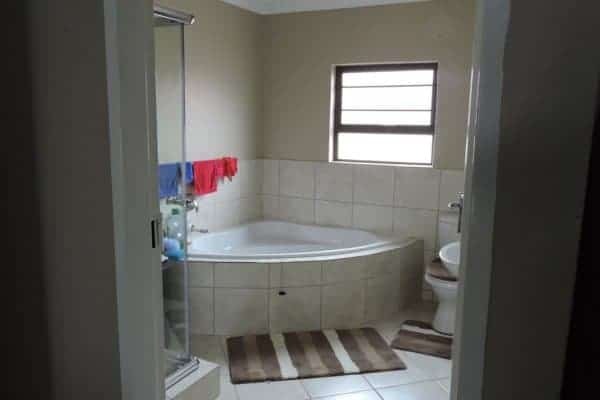 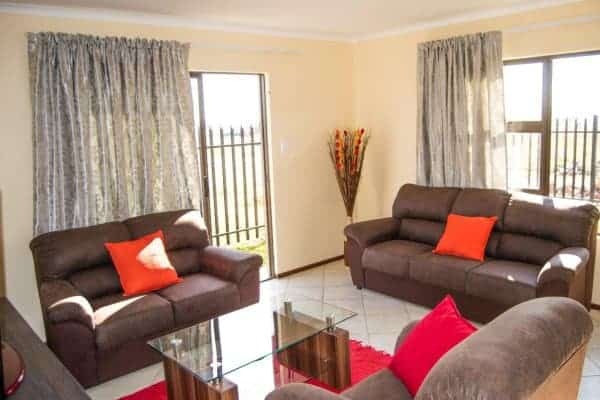 Alliance city is a housing development in Alliance, Benoni. 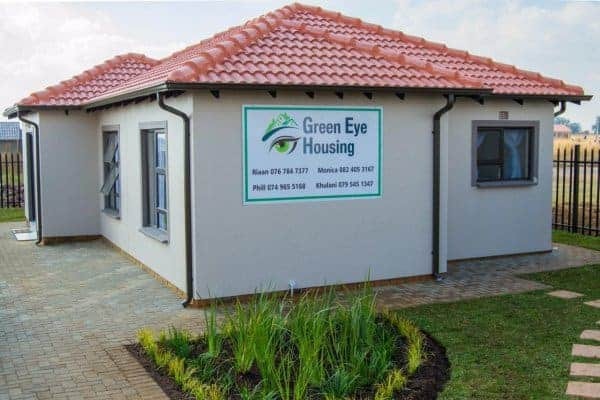 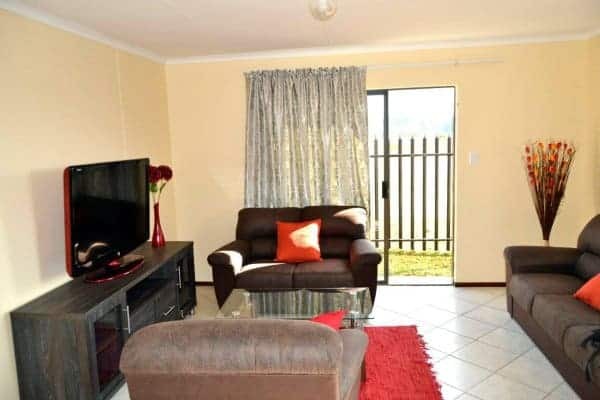 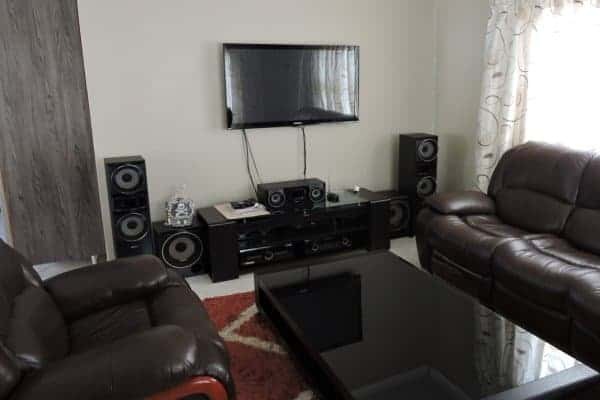 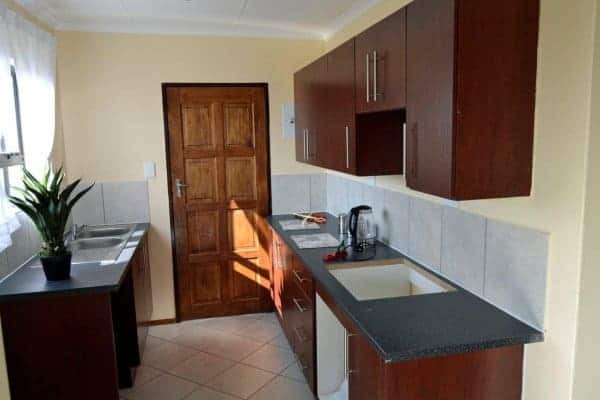 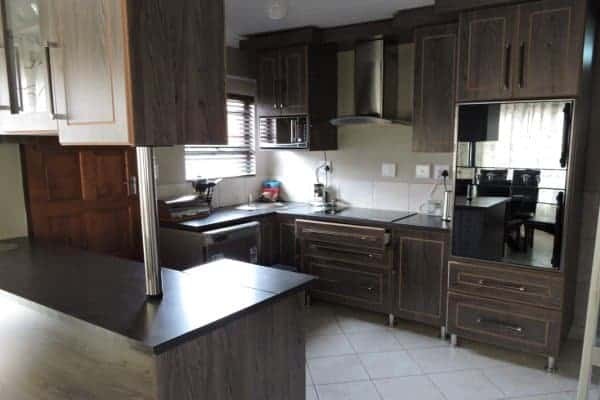 These new developments in Benoni is ideally situated only 2 km from the N12 Kingsway on and off ramps just down the road from the Modderbee correctional services. 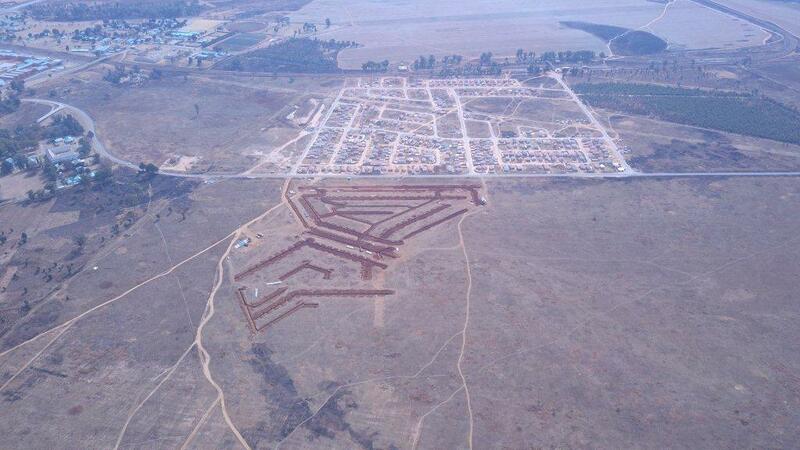 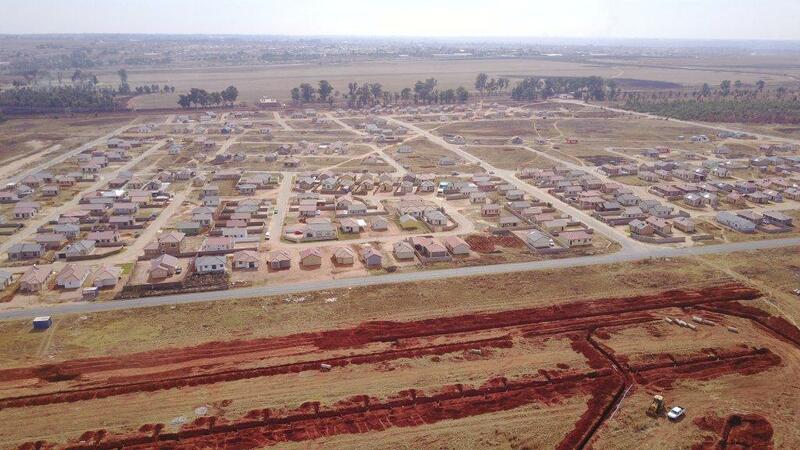 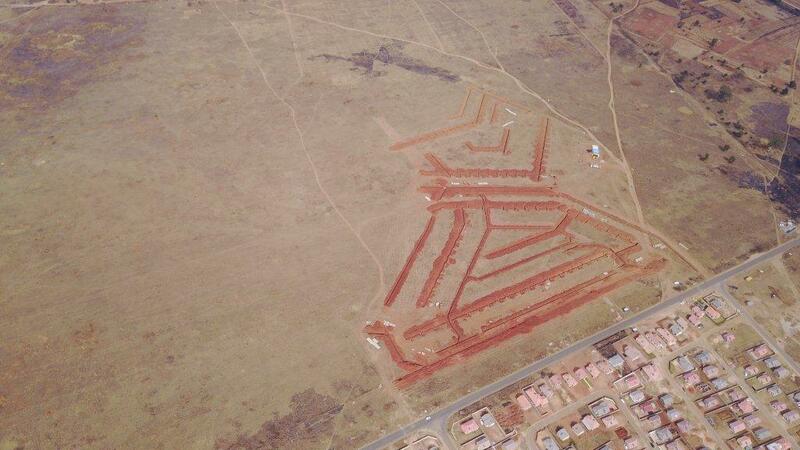 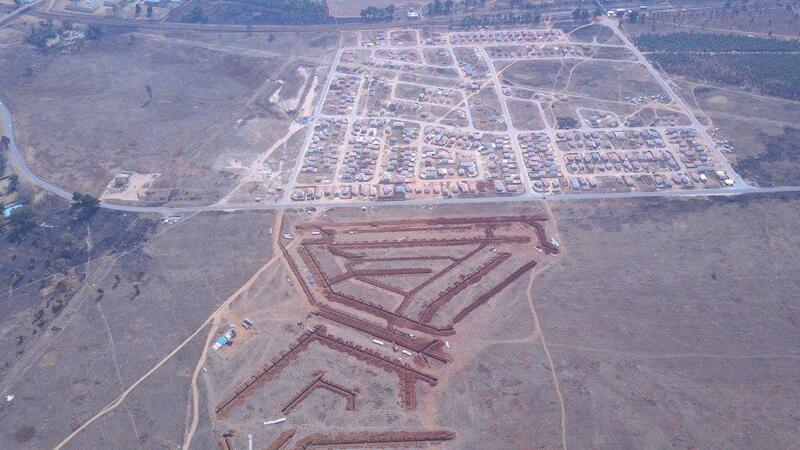 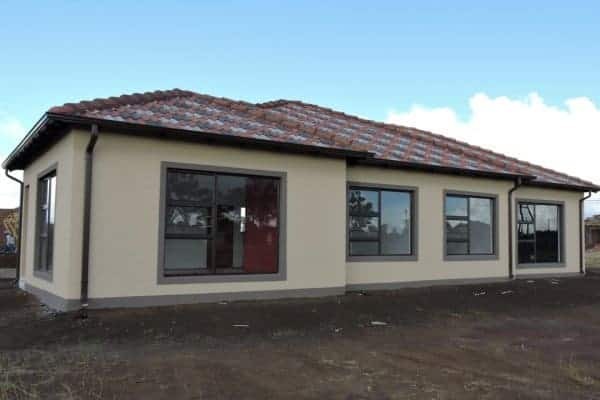 This development will consist of a+-1300 low cost houses for sale in Benoni, schools and shops when completed. Phase 1 and 2 is Sold out. 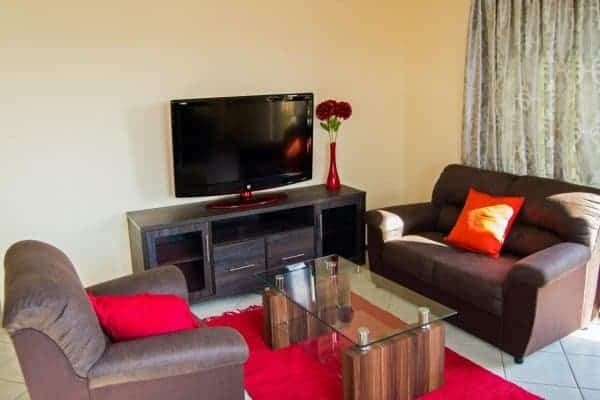 Phase 3 is selling fast. 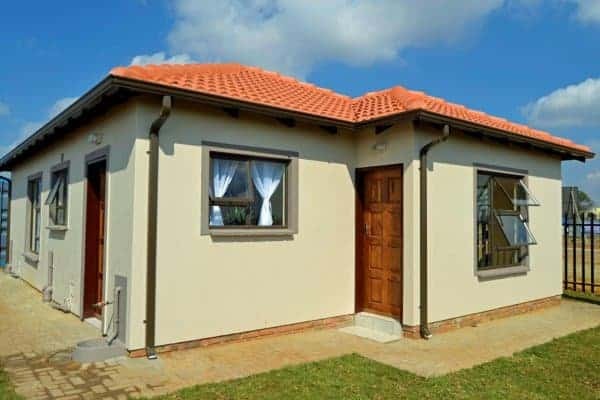 Contact us now for a free home loan pre-qualification or if you have any questions. 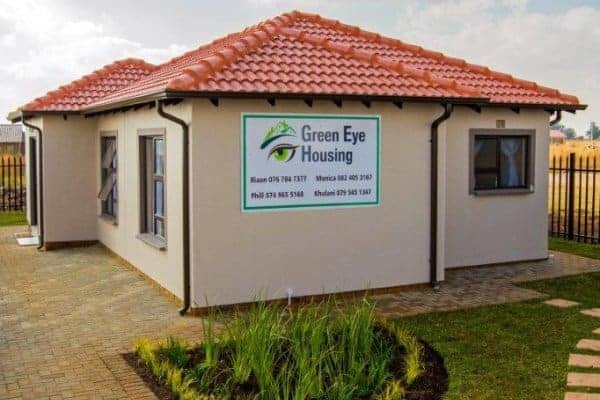 Our show house is open 7 days a week from 9:00 to 17:30.